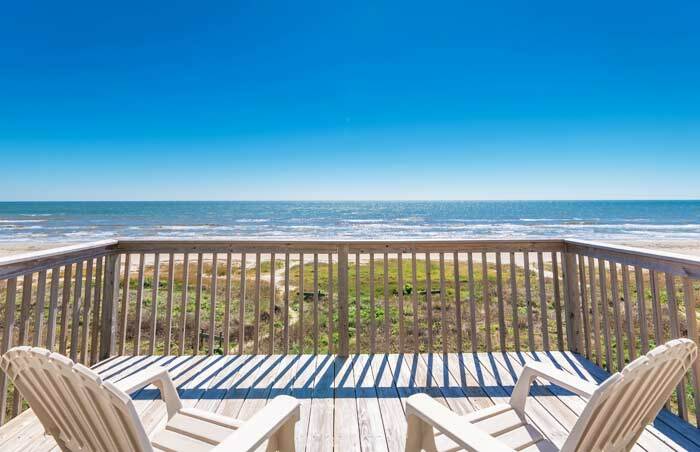 Galveston Island is a top vacation site for visitors from around the world, offering year-round relaxation and enjoyment for families of all sizes. 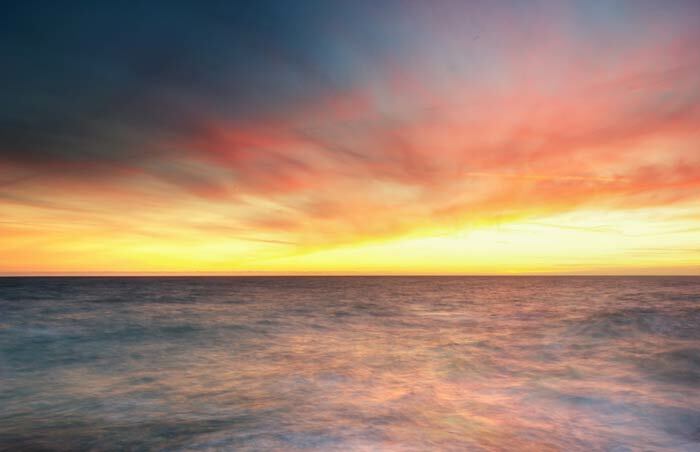 With over thirty miles of open beaches, dozens of world-class restaurants, and a wide array of attractions for visitors of all ages, Galveston Island has everything you need for the perfect vacation. And Ryson Vacation Rentals is here to help! 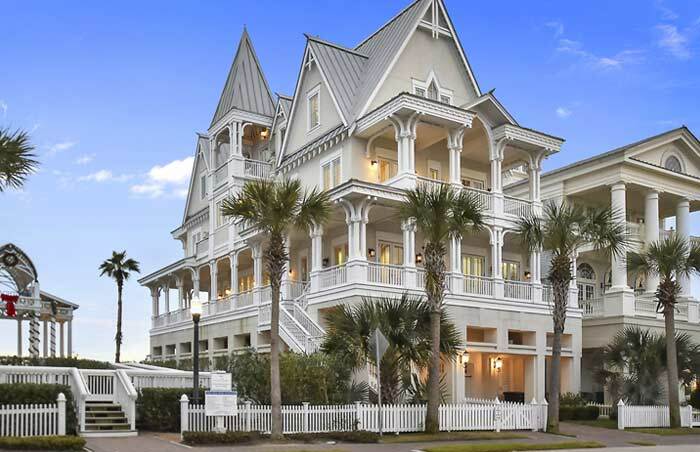 With over 200 Galveston vacation properties in Galveston, TX to choose from, we can help you find the perfect place to stay during your trip to the island. Our properties range from Island Cottages and Bungalows to Beachfront Homes and we have rates that will fit any budget. It’s easy! 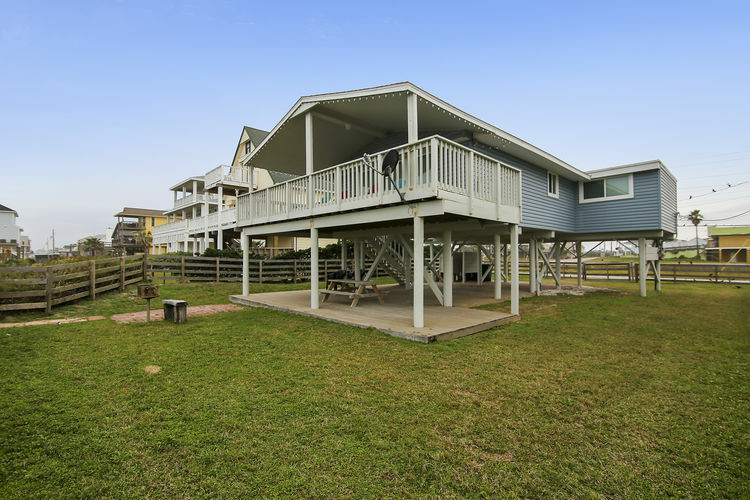 In addition to finding the right property for your vacation, Ryson Vacation Rentals in Galveston, TX is your guide to knowing where to go and what to do while you’re here. 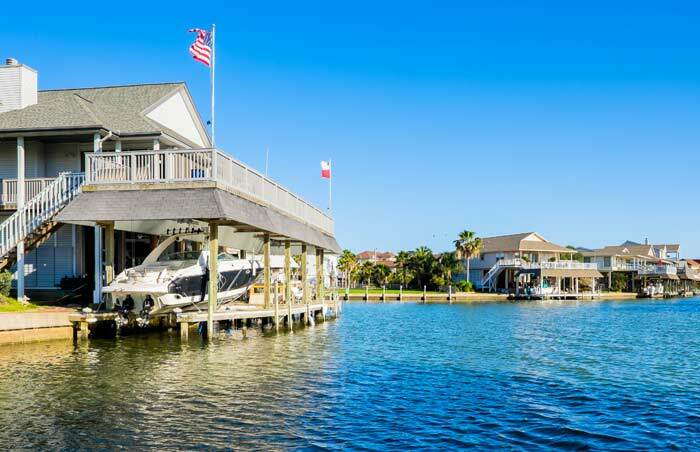 We have numerous Galveston articles available covering an exciting range of sites and activities you won’t want to miss during your trip, and they can help you in planning the perfect getaway for you and your family. 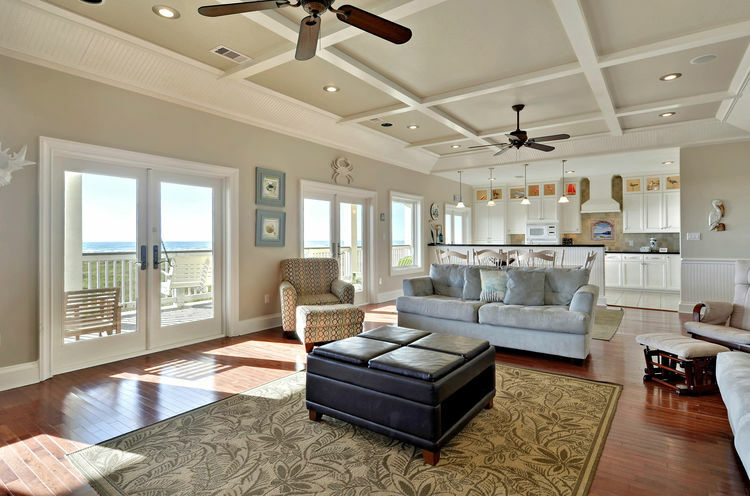 Book the Best Beach House Rentals Galveston TX Has to Offer Today! As we said, it’s easy! 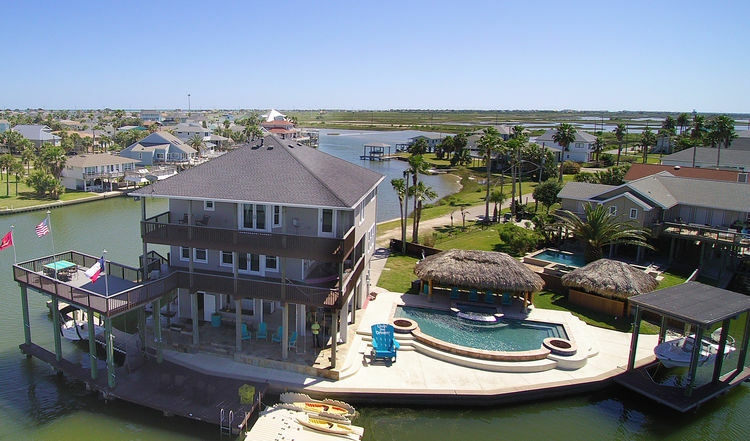 Just click on the Galveston Vacation Rentals tab at the top of the page to view properties and send in inquiries. And if you have any questions, simply contact one of our vacation planners and we’ll be happy to answer them, (409) 206-1428! We’re here to help. We want you to have the best vacation possible! Thank you for visiting, and we look forward to seeing you in one of the best beach house rentals Galveston TX has to offer! This house was beautiful, and the kitchen was over the top. Really nice place and had everything we could think of. Enjoyed every minute of it. Very spacious for our large family. Morning walks to the beach. Great location. Sitting on the patio at night was just breath taking. Enjoyed the home. We will be BACK!!!!! 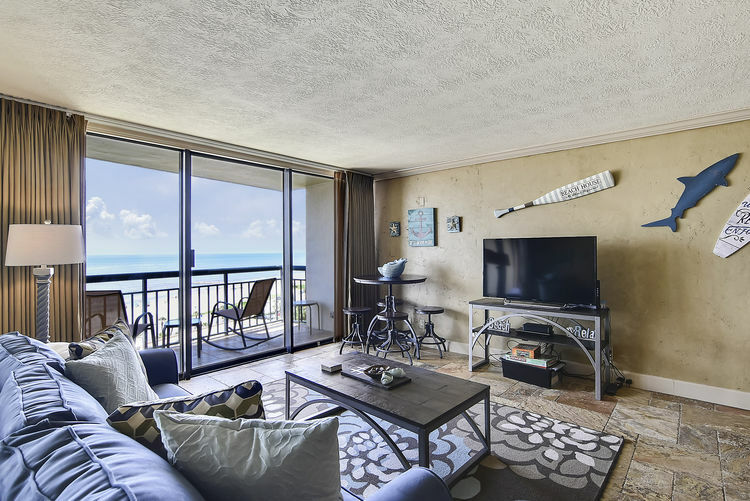 The home at Beachfront Flamingo is everything you might want for a beach vacation: close to the beach, comfortable floor plan, well taken care of, every detail in place. 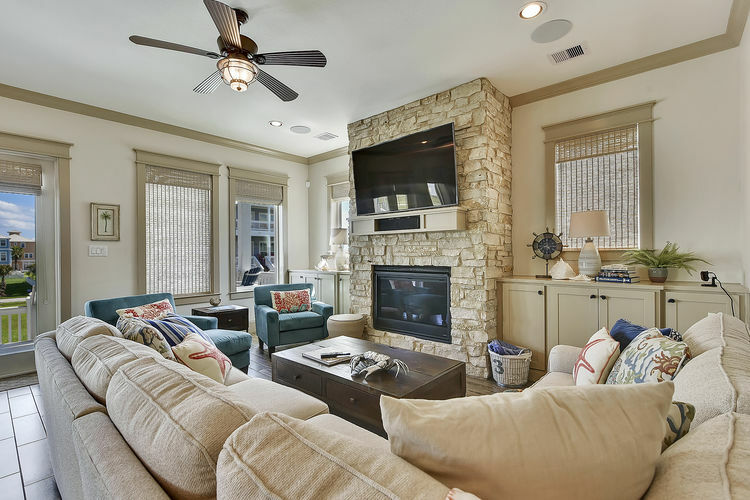 The service provided by Ryson Vacation Rentals was first class. They attended to every detail with availability and responsiveness. Thank you to the owner and the management. We had the most wonderful trip to Galveston and this condo was responsible for that! We were so comfortable. Everything was so clean, and the condo was spacious and quiet. The views were just heavenly. 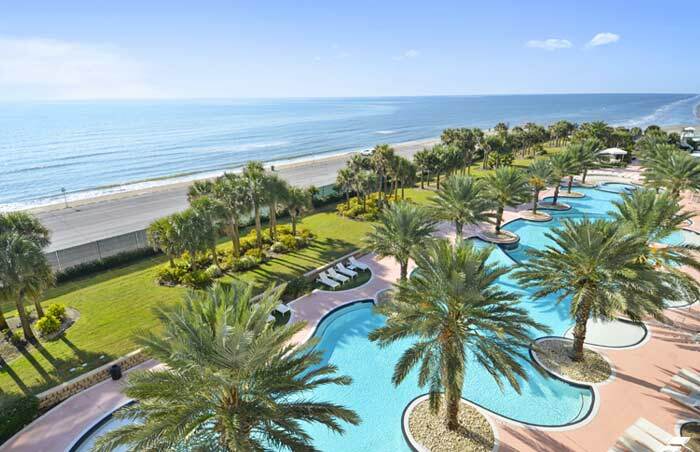 We could not have asked, or even dreamed of better accommodations. Thank you for making our trip so memorable. We will definitely be returning. We rent a beach house every year for our family mini vacation. This house is by far the most amazing rental we have experienced. Our family was thoroughly impressed with the accommodations and amenities. We did not need half of the things we brought because they were already provided such as all the water toys. The conveniences provided downstairs on the first level ensure that no one will have to make multiple trips up and down the stairs which was great for our older guests. The ice machine and cooler were an added bonus! We will definitely be renting this wonderful house again!! San Luis resort is the perfect getaway for a couple. Everything you need is right here! The restaurants are right there on site. Pool and swim up bar is awesome! Music at the San Luis bar is relaxing and fun! Breakfast at Blake’s is fulfilling! We celebrated our anniversary at the Steakhouse and the waiters and staff made it memorable! Unit 1035 was very comfortable with explicable views! This unit has everything to offer for a pleasant stay!! Ryson Vacation Rental staff were all helpful and friendly and made our stay an amazing memorable one! 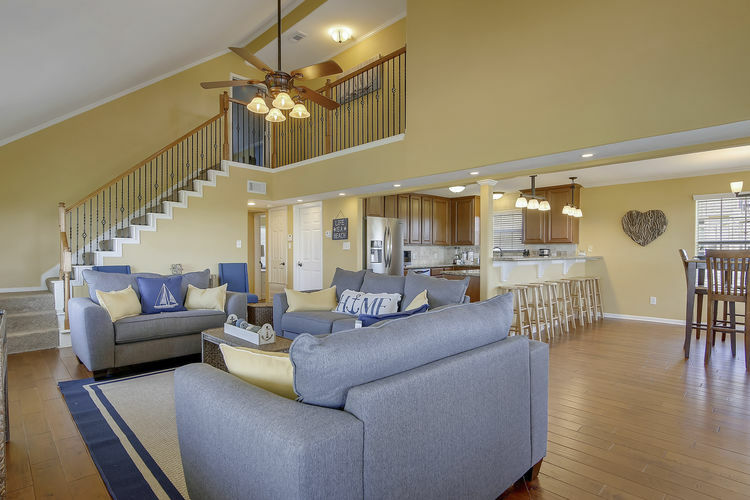 I stayed at Beachfront Charm with some friends and this is the perfect place to gather family and friends for a relaxing vacation. 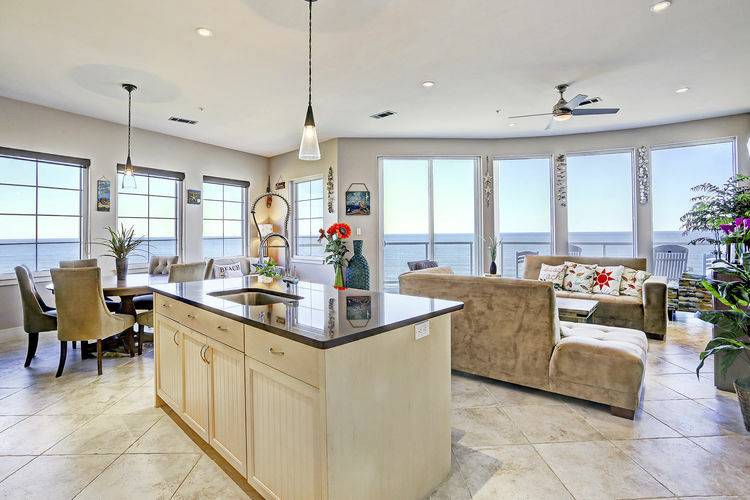 Not only does the house have an amazing view of the beach, from the deck, living room, and bedroom rooms, it’s only steps away from the beach. The house is clean and has everything we need. It’s cozy and comfortable, I will definitely be back!